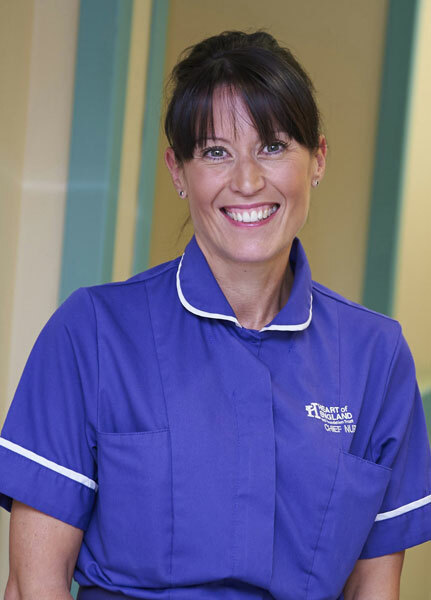 The chief nurse at the Heart of England NHS Foundation Trust has been invited to carry the ceremonial lamp during the 50th anniversary of a special service at Westminster Abbey celebrating the life of Florence Nightingale next Wednesday. The annual event takes place on May 6, and the lamp is handed via a procession of nurses to The Very Reverend Dr John Hall – the Dean of the abbey – and placed on an altar. This movement of the lamp symbolises the passing of knowledge from one nurse to another. Ms Foster oversees 5,500 nursing and midwifery staff. She qualified in 1993 and has experience in general medicine, practice nursing and critical care.